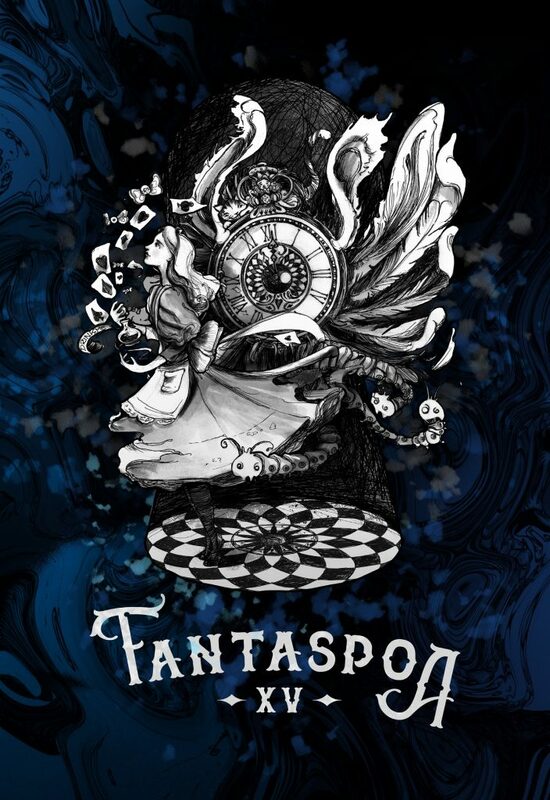 Fantaspoa 2019 ― which will take place from May 16th through June 2nd in Porto Alegre ― has announced its first wave of films! The complete lineup will be revealed in early May. Also: The Miskatonic Institute of Horror Studies - NYC presents The Shadow Over Lovecraft: Interrogating H.P. Lovecraft's Racism, Down to Hell game release details, and Trail of Blood's release on Audible. Fantaspoa 2019's First Wave of Films Announced: "Brazil's Fantaspoa, the largest genre film festival in Latin America, is proud to reveal the first wave of films selected for their upcoming fifteenth edition, running from May 16th through June 2nd, 2019. The celebrated film fest, which takes place annually in Porto Alegre will announce their full line-up, consisting of more than 100 films, on the first week of May. Twenty in-competition features are being announced today, as well as the festival's opening and closing night films. Fantaspoa 2019 proudly kicks off with the World Premieres of Deodato Holocaust, a documentary from Brazilian filmmaker Felipe M. Guerra that celebrates the career of exploitation legend Ruggero Deodato as the infamous director turns 80, and Drew Thomas’ incredible new action thriller The Mongolian Connection. Closing out the festival is the World Premiere of the stunning sophomore effort from Greek filmmaker Konstantinos Koutsouliotas, The Fear of Looking Up. The Mongolian Connection (Drew Thomas, Mongolia) - World Premiere." Miskatonic NYC's The Shadow Over Lovecraft: Interrogating H.P. Lovecraft's Racism "Our school, Miskatonic, is named after the fictional University that appears throughout the work of early 20th-century horror writer H.P. Lovecraft. Though there is a personal reason for this, the decision to name our school after anything related to a horror writer now widely known to be a racist is frequently questioned. There is no denying that H.P Lovecraft was a racist. In his earliest years as a writer, he was an outright white supremacist, later supposedly softened into a cultural elitist. Though racism was not uncommon in his day, and some have argued that this excuses his attitudes, his racism and xenophobia was especially vehement, even for his time. These attitudes are directly apparent not only in an infamous 1912 poem denigrating those of African descent but in journal entries and personal correspondences, as well as indirectly discernable through allegorical descriptions of non-human races in his fiction. This latter point is the most tricky, as it is not discernible to everyone (sometimes a fish-person is just a fish-person) and this has on occasion made fans of his work defensive when it comes to this line of questioning. The same year saw the release of Matt Ruff’s novel Lovecraft Country – currently in production as an HBO series with Jordan Peele and JJ Abrams – which similarly explores issues of race in Lovecraft’s work through its tale of an African American science fiction fan named Atticus Turner, traversing through New England during the heyday of the Jim Crow laws in search of his missing father. The release of both of these books prompted renewed questioning into the legacy of Lovecraft’s fiction for a legion of fans and fellow writers who have found magic in his Mythos and Cosmic Horror, easily one of the most influential strands of horror in literary history. But does Lovecraft’s racism overshadow his incredible contributions to the field? Should Lovecraft be demoted in the pantheon of horror writers based on his personal ideologies? Can people of those races and ethnicities Lovecraft directed hate towards still find value his work? Come join us as we hash it out Town Hall-style, with our special guest speakers, Lovecraft scholar Peter H. Cannon and authors Victor LaValle, Matt Ruff and Ruthanna Emrys – whose debut novel Winter Tide (2017) was called “A mythos yarn that totally reverses the polarity on Lovecraft’s xenophobia, so that in the end, the only real monsters are human beings.” The panel will be moderated by author and festival programmer Rodney Perkins. Victor LaValle is the author of seven works of fiction and one graphic novel. His most recent novel, The Changeling, won the World Fantasy Award and the British World Fantasy Award in 2018. His novella, The Ballad of Black Tom, was a finalist for the Nebula, the Hugo, the World Fantasy Award and won a Shirley Jackson Award. He teaches creative writing at Columbia University and lives in New York City with his wife and children. Down to Hell Early Access Coming to Steam: "Red Dev Studio, an up-and-coming game developer from Poland, had confirmed that their game Down To Hell will launch in Steam Early Access on 18th April. Down To Hell is 2D slasher game with challenging difficulty and unique style inspired by metal music. The game will go through Early Access period in an episodic format: after the first episode premieres next Thursday, next episode is scheduled to come in 2-3 months release window. Down To Hell is a game with a heavy metal heart. It’s inspired by the best elements of Metroidvania conventions, but it’s also a 2D answer to the combo-heavy fight style of such games as Devil May Cry and brutal difficulty of Sous-like genre. The Early Access version of the game will be priced at 9,99 USD/EUR. The first episode offers up to three hours of high-octane action including four spectacular boss battles. Later this year Red Dev Studio will also unveil details of a Switch version of the game." 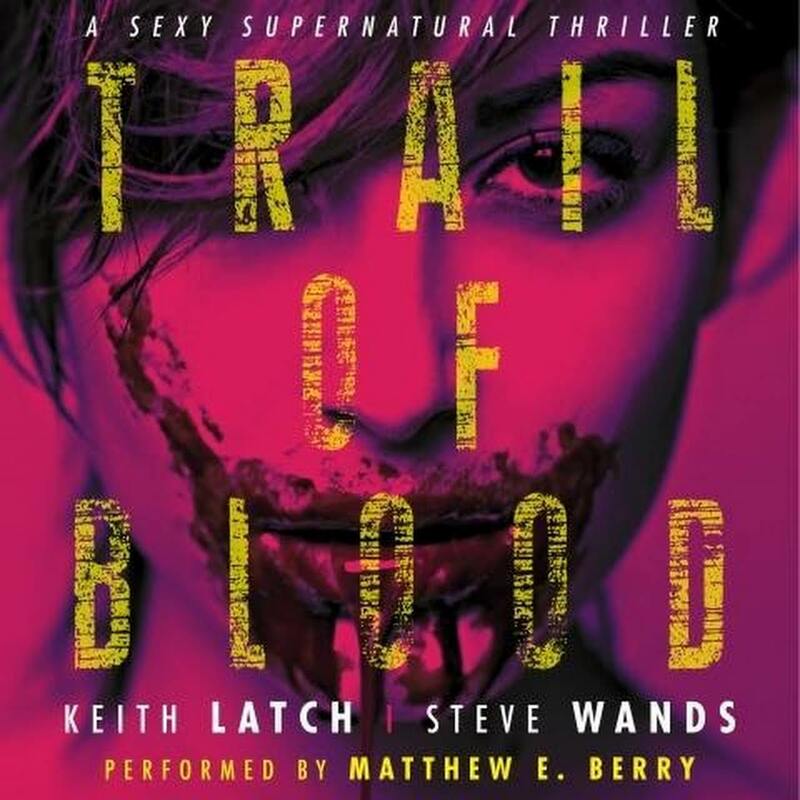 Trail of Blood Audible Release Details: "Occult investigator Sam Logan receives a cryptic call about a man’s missing son that leads him and his partner, Carter Mason - a disabled veteran - into a small town infested with vampires. With each hour they spend in town after dark they discover just how deep the infestation runs and just how unlikely father and son will be reunited. Trail of Blood is an exciting, blood-soaked, pause-resister for fans of The Lost Boys and Hellblazer." For more information, visit Trail of Bloods' Audible page.